At 8:01 PM PST today (March 24), Kendrick Lamar planted a cryptic tweet on his timeline. “9pm. meet me here. 8950 Sunset Blvd. 930pm. meet me here. 8466 Melrose Ave,” the TDE rapper Tweeted. The tweet was quickly met with thousands of likes and retweets and a crowd subsequently gathered at the empty lot along West Hollywood’s famous Sunset Strip where fans were met with gusting winds, police on BMW motorcycles and a gaggle of people wearing TDE sweatshirts. Soon thereafter, an 18 wheeler with a flat bed filled of musicians moved in amongst the crowd. It lit up to reveal Kendrick Lamar with a live band, first starting out by playing “Money Trees” and then moving into other songs from good kid, m.A.A.d city. With #GetPumped sprawled along the side of the truck, Missinfo.tv reports that the concert was in conjunction with Reebok’s #GetPumped campaign. The semi then moved out onto Sunset Boulevard heading East as fans ran behind the moving truck as police, camera men and TDE personnel followed. The concert culminated at 8466 Melrose Ave. The concert was the latest in what has been a worldwind two weeks of surprise moves regarding Kendrick Lamar. First, TDE’s Anthony “Top Dog” Tiffith announced the surprise release of Kendrick’s sophomore album, To Pimp A Butterfly, more than a week before its official release date of March 23. Then, the clean version of the project was released, followed by the explicit edition soon afterward. Simultaneously, certain people that had pre-ordered the album were having trouble downloading the album. The album was then removed from iTunes altogether. HipHopDX captured exclusive footage of the event that can be viewed below. 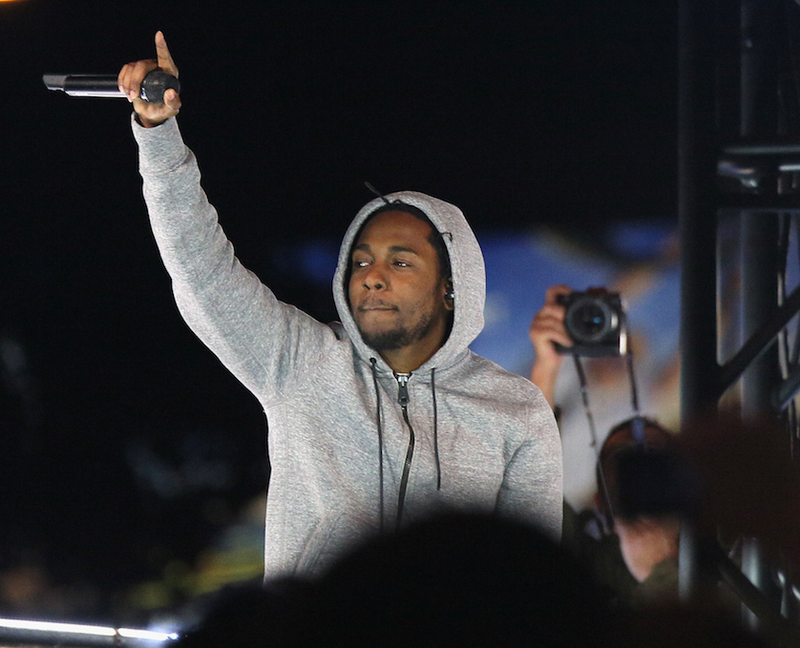 UPDATE: Kendrick Lamar’s impromptu performance in Hollywood last night (March 24) was in fact part of a Reebok-sponsored run. The athletic apparel brand has issued a press release clarifying the purpose of Kendrick’s unexpected appearance on the streets of Los Angeles. Hundreds of runners — initially unaware of Lamar’s performance — gathered at a parking lot at Sunset and Hilldale for the scheduled Reebok run. 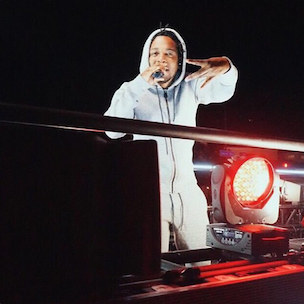 They were then surprised by Kendrick as he and a full band rolled up on a 16-wheeler, flatbed truck to provide live music for their fitness activity. 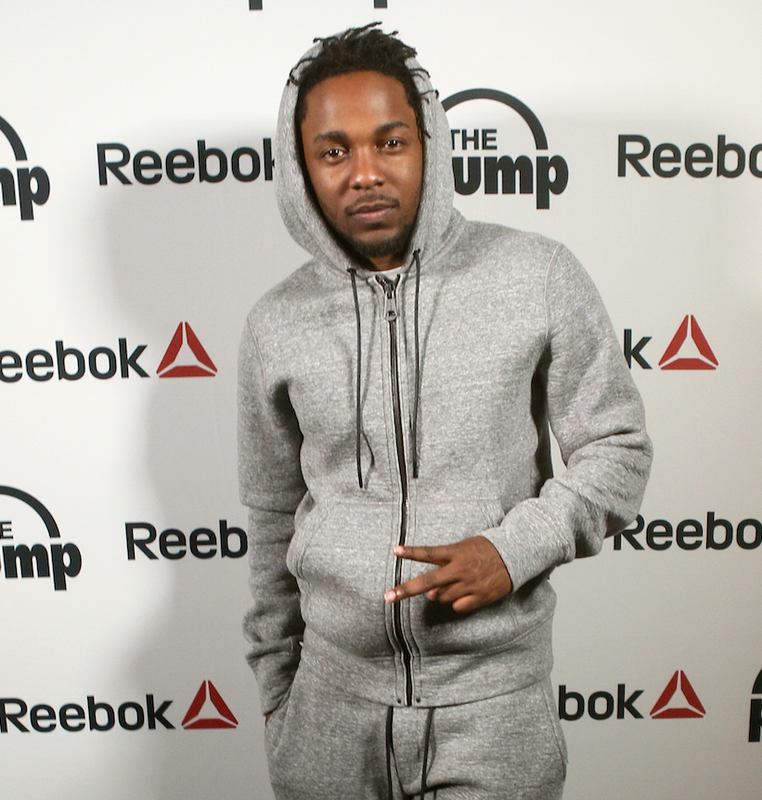 Kendrick and the runners wore Reebok’s latest training shoe, the ZPump Fusion, which was released March 10. The participants ran up Sunset Boulevard, then turned right on North Crescent Heights Boulevard and took another right on Melrose before finishing their trek at the Reebok Lounge. 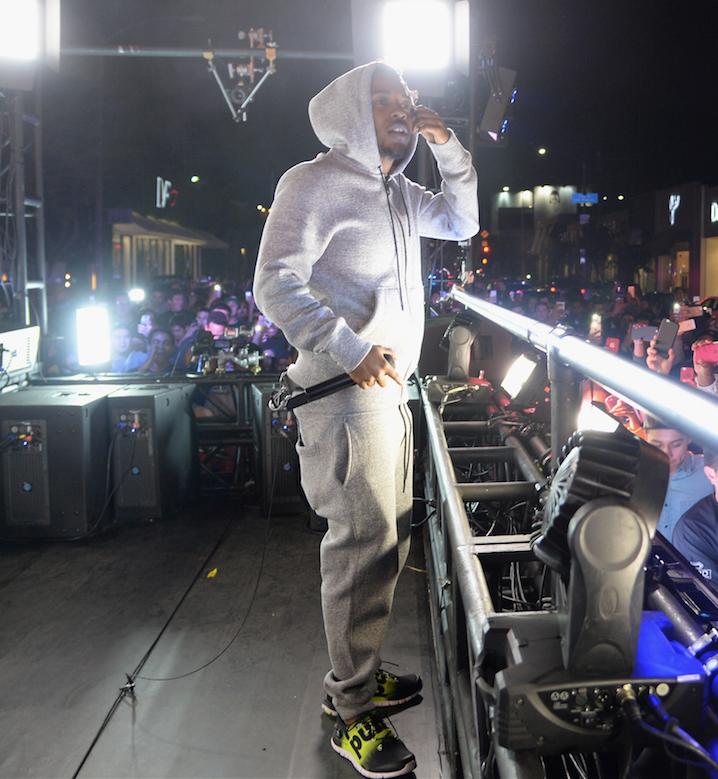 Later, Kendrick hosted an after party at the Reebok Lounge for all of the runners who finished.